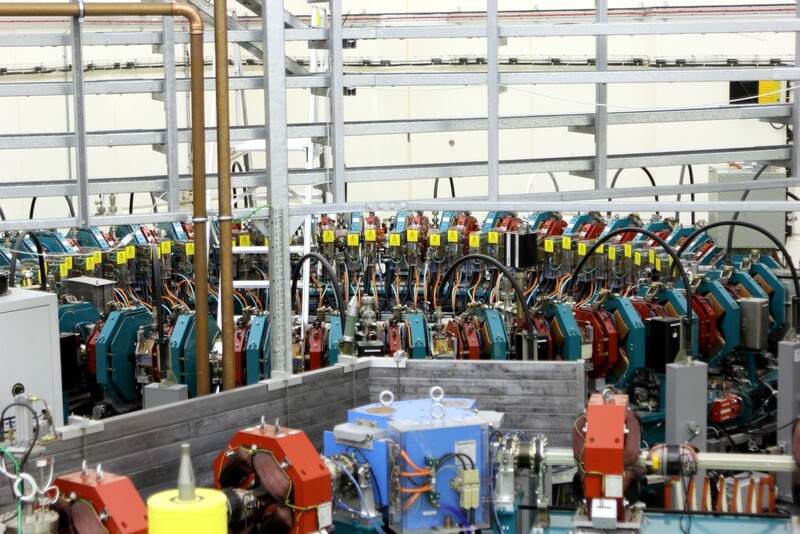 There are more than thirty thousand particle accelerators in the world, ranging from the accelerators used for cancer therapy in modern hospitals to the giant ‘atom-smashers’ at international particle physics laboratories used to unlock the secrets of creation. For many decades these scientific instruments have formed one of the main pillars of modern research across scientific disciplines and countries. 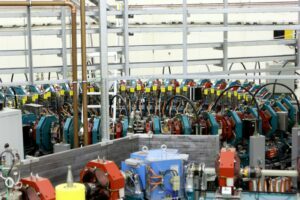 The purpose of the Cockcroft Institute is to design, develop and optimize particle accelerators and the underlying technologies, such as RF technology, vacuum sciences, and beam diagnostics. CI researchers pursue a cutting edge R&D program into frontier accelerators and novel accelerators. The latter includes laser and particle beam-driven plasma wakefield acceleration, as well as dielectric laser, photonic bandgap and meta materials accelerators. The institute collaborates closely with industry partners in the health, energy and security sectors to drive a wide range of accelerator applications. Finally, in OMA and AVA, CI researchers coordinate some of Europe’s largest research and training networks.